We are best Electrical Contractor company which provides Installations Services to a wide range of industrial and commercial Electrical industrial sectors including the chemical, petrochemical, oil, gas, steel, power generation, pharmaceutical industries. 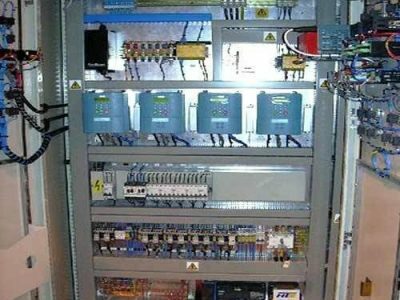 Our electrical and instrument installations contracting services range from design, specification, procurement, installation, inspection and testing, commissioning and maintenance. 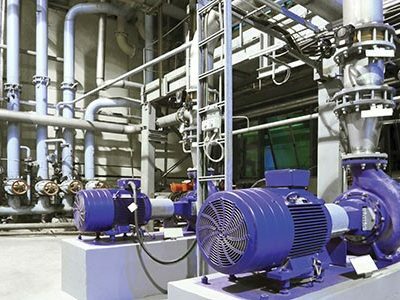 we are expert in installations maintenance of Industrial Electrical Contracting since 2004 in UAE. Our Team is Highly expert in new Construction modifications of plants Electrical instrument E&I installations services. We are leading Electrical contractor in oil & gas petrochemical services. Supply of manpower for Heat trace and E&I Projects. Supply of Supervision manpower for heat trace /Electrical Projects. Supply of Explosion Proof Junction boxes for hazard area ATEX approved. 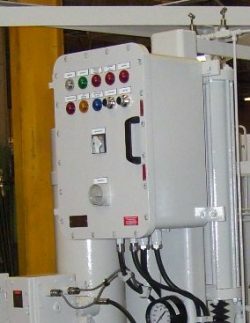 Supply and Installation of Control Stations for safe and hazard areas. Supply and Installation of Explosion proof Lighting for Hazard Areas. 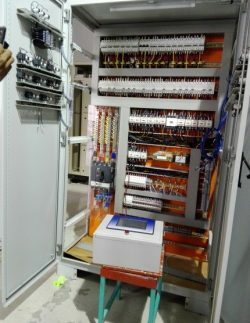 Supply and Installation of Electrical Control/Distribution Panels- Safe Areas- Hazard Areas. Supply of Explosion proof Cable Glands. Supply of END-Plugs Knock Out Fillers for Hazard Area Locations. Complete electrical system installation,Testing Commissioning. Generators Electrical power termination and testing. Electrical Control system wiring installations and Repair. Supply and Installation of power panels / Enclosure according to ATEX Standard. Installation of L.V/ M.V/ H.V Electrical Equipment for plant Area. Installation and Maintenance of Lighting and Control gears for hazard area. Installation of GI , Metallic, EMT Containment for plant areas. Installation of Cable tray, Cable Ladders, GI Trunking. Electrical Inspection, testing and reporting. Full Turnkey High Voltage Electrical Design, Installation, Inspection & Testing, Commissioning & Maintenance Services . Small Power and Lighting Installations. Containment (tray, ladder rack, basket GI tray, GI trunking, GI conduit). 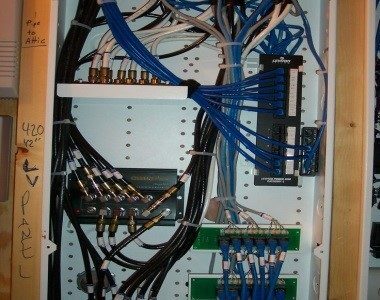 Control Panel Design Build & Installations.